I want to earn your business. You are important to me! Hello, I am Sammy Coffman, a 30 year veteran Farm Bureau Agent serving all of McCurtain County. with my office located in downtown Valliant. 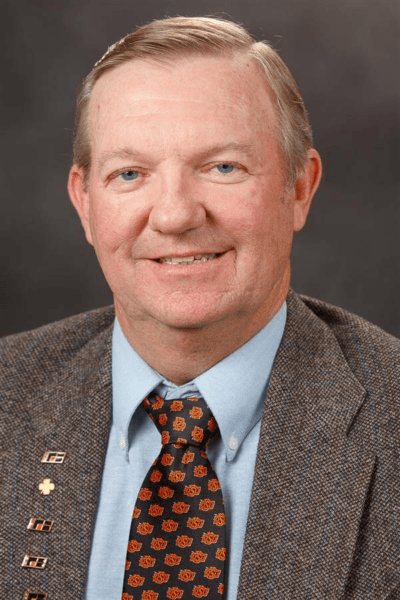 Being an Oklahoma State University Animal Science graduate and a former OSU Extension educator, I believe strongly in educating my clients about their insurance, listening to their needs, and helping solve their problems through our insurance products. Have questions? Give me a call ! 580-933-7696.